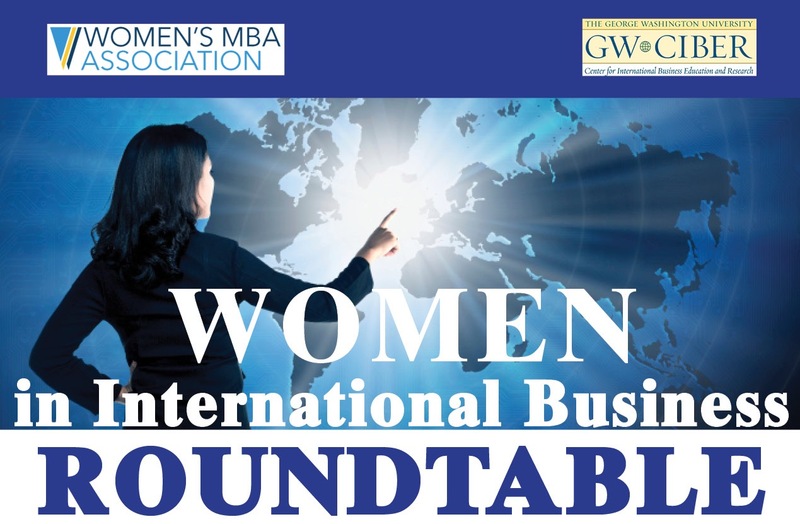 Keynoted and facilitated the roundtable discussion for past two years at this annual event bringing together senior, global professional women and female MBA students to discuss life as a globetrotting professional woman. Returning speaker to WFF, Women’s Foodservice Forum, two years in a row talking up international mobility, global mindset and working as a woman around the world. 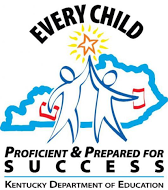 Keynote on the important role educators play in raising global children. 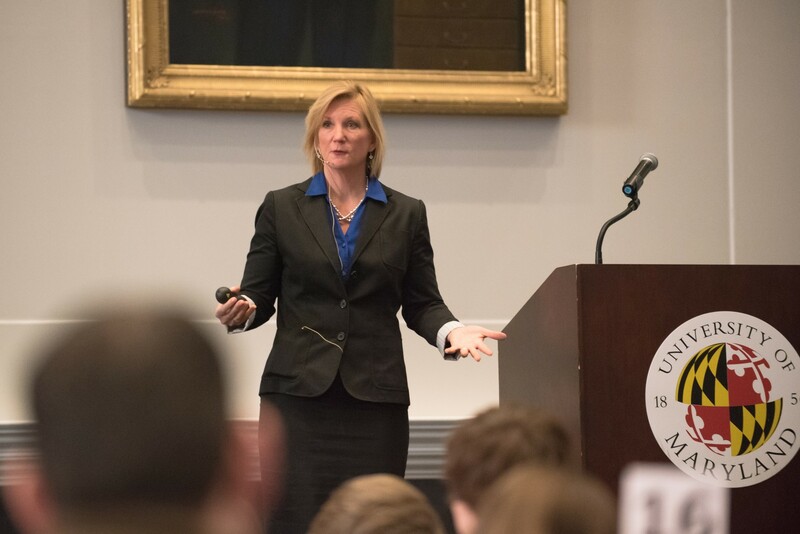 Series of talks on globalization to HSBC Premiere clients in Connecticut, New York, Washington, D.C.
Keynote to women’s network on the fast-tracking career benefits of women working internationally. Multiple visits to campus to lecture and facilitate panel discussions on the fast-tracking benefits for women who pursue global careers. Keynote on the importance of developing a global mindset to the entire freshman class at the Smith School of Business, sponsored by CIBER. Lecture on global diversity and inclusion for the annual conference, as well as multiple lectures on international marketing at the business school. Multiple lectures on the fast-tracking career benefits of a global career, especially for women. With the legendary Harold Burson.